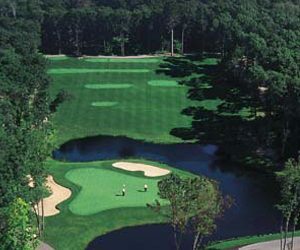 The Legacy’s unique 45-holes of golf can all be played out of the beautiful 35,000 square foot Legacy Clubhouse, featuring a sports bar, restaurant and pro shop—all at one location. 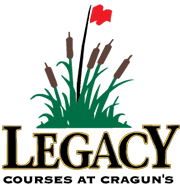 The Legacy Pro Shop boasts the latest gear and all new club cars, equipped with Pro Link GPS displaying the hole’s layout, distance to the pin, hazards, even sports scores and weather information. 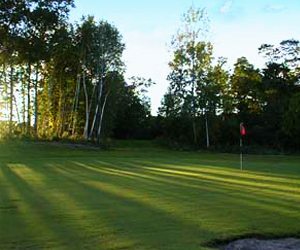 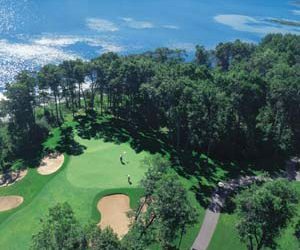 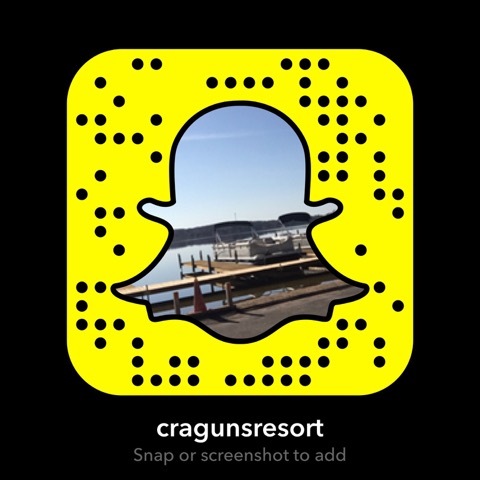 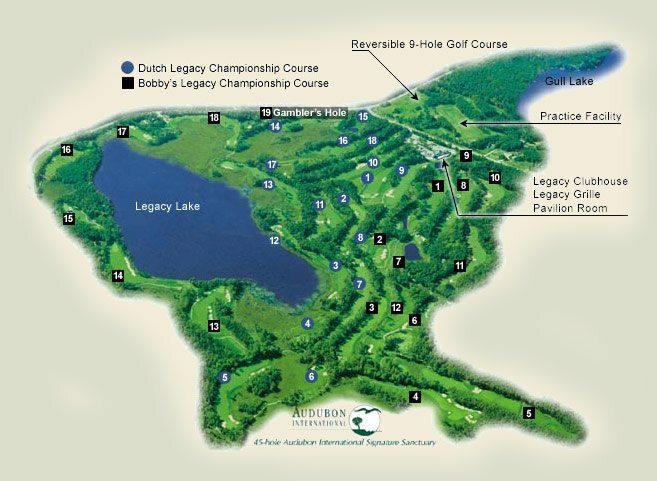 Plus, you’ll receive the legendary service that sets Cragun’s Legacy Courses apart from the rest.